BlackTravels.com Blog: Soul of America International Guides. Soul of America International Guides. You might not know this, but over at SoulofAmerica.com there's a whole section dedicated to Black International Travels. 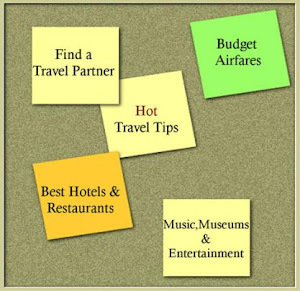 There you can find international travel tips on Europe, Canada, Mexico, and Brazil--just to name a few. 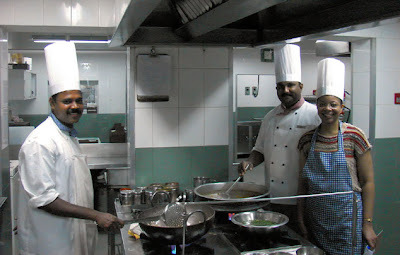 I particularly enjoyed reading more about Monique Wells, owner of Discover Paris, and her experience cooking with the Chefs at Coconut Lagoon in Kerala, India! If you haven’t already, stop by to read up on your next destination, or just stop by to read what other Black international travelers. And of course, if your considering Paris as a future travel destination, definitely stop by and visit Monique Wells at DiscoverParis.net for Afrocentric walking tours and custom-designed travel itineraries of the City of Lights. Crazy Tours of Krakow, Poland.